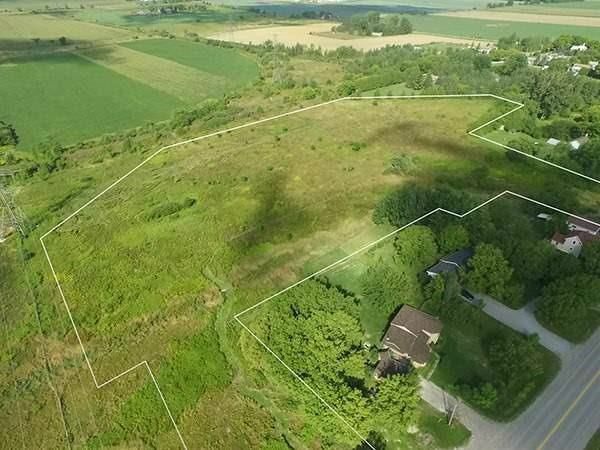 Excellent opportunity to build your dream homestead or hobby farm on this 9-acre property in beautiful Kawarthas. A bucolic setting of gently rolling open meadow and mixed shrubs land. Nestled in natural beauty with a small stream running through the property. A birdwatcher's paradise and nature lover retreat with access to snowmobile and Atv trail.Located in the hamlet of Lorneville, north of Woodville, with easy commute to Lindsay, Orillia and South to Whitby and Oshawa.